Young people really do have the power to change the world. 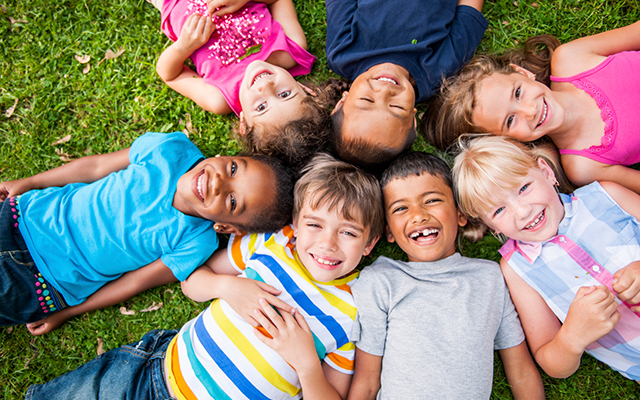 So, to celebrate National Youth Week, we thought we’d have a look at a group of amazing kids who are shaking up this blue planet we live on, and making it a better place. 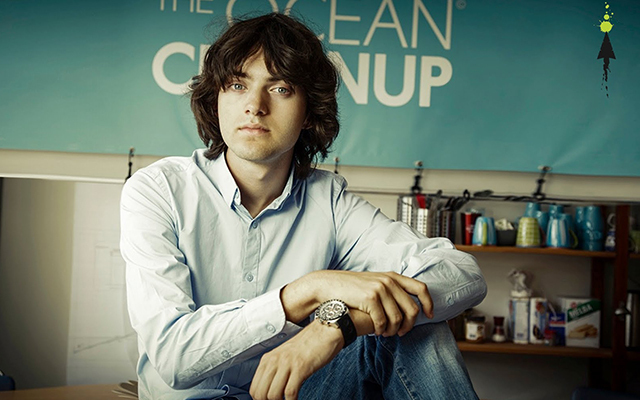 At just 19 years of age, Boyan Slat is undertaking the largest ocean clean-up in history! Boyan’s journey started when at age 16, he went diving in Greece and was shocked by the sheer volume of plastic floating in the ocean. According to Slat, it seemed as if there was more plastic than fish. Sadly, he had a point. Every year, around 8 million metric tons of plastic finds its way into the ocean, and it’s estimated that by 2050, there actually will be more plastic in the ocean than aquatic life. Not happy to sit back and let this happen, Slat began designing a solution, and by 19 years of age he has successfully designed and tested an environmentally friendly, efficient and effective way to remove plastic waste from the sea. To learn more about Boyan and his project, visit The Ocean Cleanup. 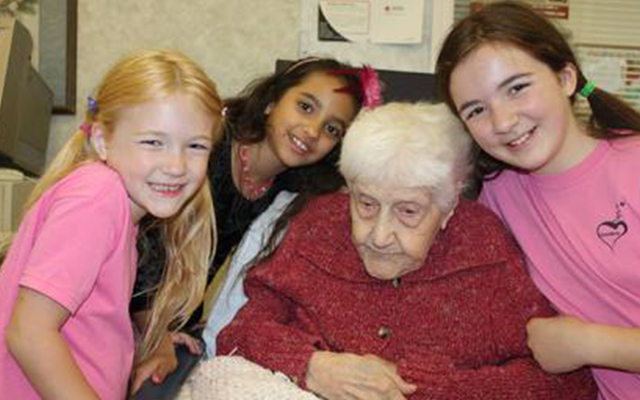 It was a visit to her grandma’s nursing home to sing a song for her 100th birthday, which opened 10-year-old Abigail Lupi’s eyes to the loneliness faced by many elderly people in care. Upset by the lack of visitors or family members to care for them, Abigail started CareGirlz, a troupe of talented singing, dancing and acting youngsters who spend their free time visiting aged care homes and hospitals to perform for, and chat with, the elderly. A roaring success, CareGirlz has brightened the lives of over 1,000 people and is growing every year. 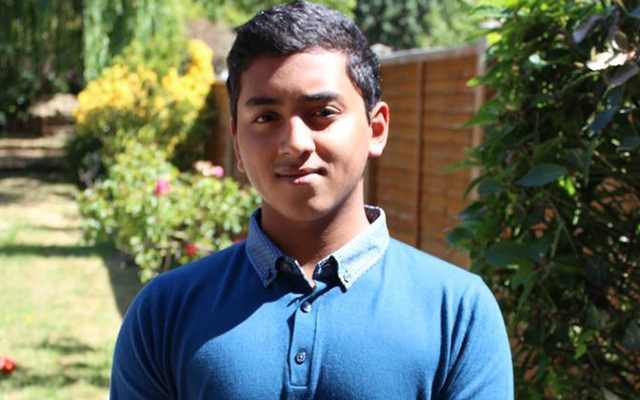 On the surface, 16 year old British boy Krtin Nithiyanandam seems like any teen. He loves sport, his family and is enjoying working his way through high school. He also happens to have developed a test which can detect Alzheimer’s Disease a decade before symptoms appear, and which may even help stop the disease’s progression! Radically different from common testing methods, Krtin’s test involves antibodies which, once injected into the bloodstream, attach themselves to proteins in the brain (which are one of the first stages of Alzheimer’s) and then show up on brain scans. It is thought that this test may even be able to stop the proteins from further growth, and in doing so, stop Alzheimer’s from developing! When she was nine years old Katie was given a school project which involved growing a cabbage from a seed. Katie managed to grow a whopping 18 kilo cabbage. Instead of eating it herself, she took it to a local soup kitchen for the homeless, where it went on to feed over 275 people. Moved by how many people were helped with just one vegetable, Katie determined to grow more. With this in mind she set up a number of vegetable gardens to grow whole crops of food to donate. 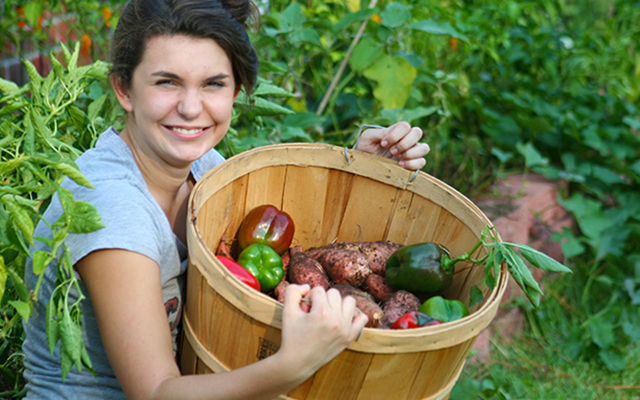 This project became Katie’s Krops, and it quickly spread out into other neighbourhoods, with many young people also growing their own food for donation. So far, thousands of kilos of food has been grown under the Katie’s Krops initiative, with many thousands of homeless and vulnerable people able to eat because of the vision and hard work of one girl. After losing a close family friend to pancreatic cancer, Jack Andraka was determined to do something to fight the disease. Knowing that the main reason that pancreatic cancer is so lethal is because testing only picks it up at its very late stages, the year 9 student, worked out a way to detect the disease in its early stages by combining nanotubes with antibodies. In order to develop the test, the dedicated teen approached 200 health professionals with a proposal, and was rejected by all but one, Dr. Anirban Maitra who is Professor of Pathology, Oncology and Chemical and Biomolecular Engineering at John Hopkins School of Medicine. Under Maitra’s mentorship, Andraka, spent seven months developing a ‘dipstick’ style test that can detect the disease in its early stages. 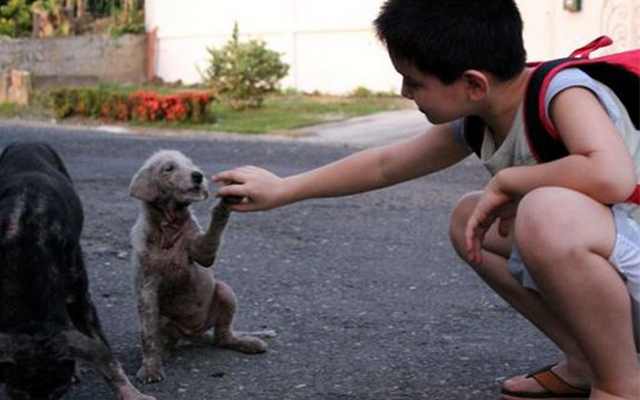 This amazing nine-year-old started his very own animal shelter to care for the hundreds of dogs and cats left abandoned, hurt, injured, sick and starving around his rural hometown in the Philippines. Called The Happy Animals Club, the shelter was started after photos of Ken wandering the streets and feeding sick animals hit the internet. Donations from several people across the world helped Ken to lease a 1,000 square metre space to house, heal, and care for homeless animals, and animals facing euthanasia in local pounds. Up and running with the help of volunteers, the no-kill shelter aims at finding loving homes for the animals in its care. 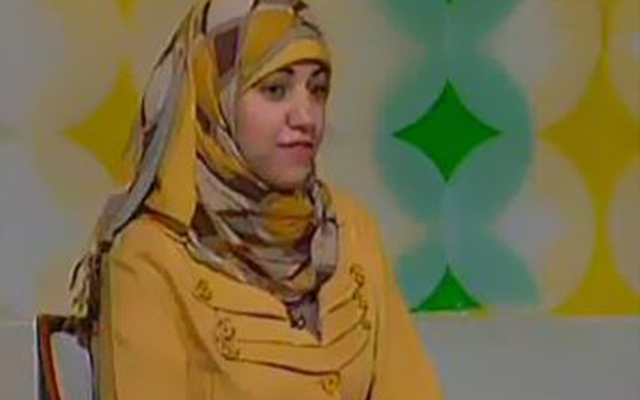 At 19 years old, Aisha Mustafa has done what many space theorists only dream of: invented a space propulsion system which eliminates the need for fuel and thrusters. Based on quantum theory, this amazing system not only eliminates many of the complications that can stop a mission in its tracks, but it also makes these missions both lighter and cheaper. 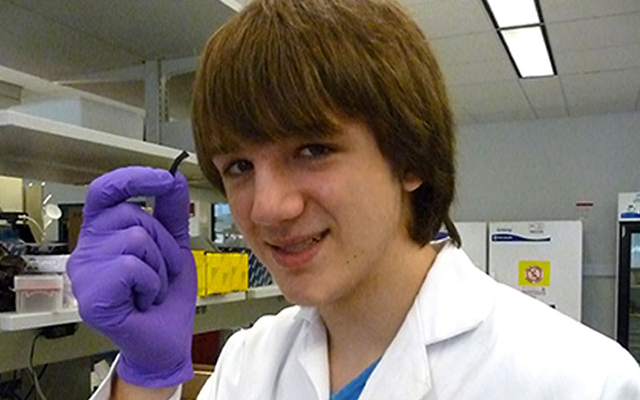 Ultimately, this teen’s dream could make space more accessible and exploration more viable. 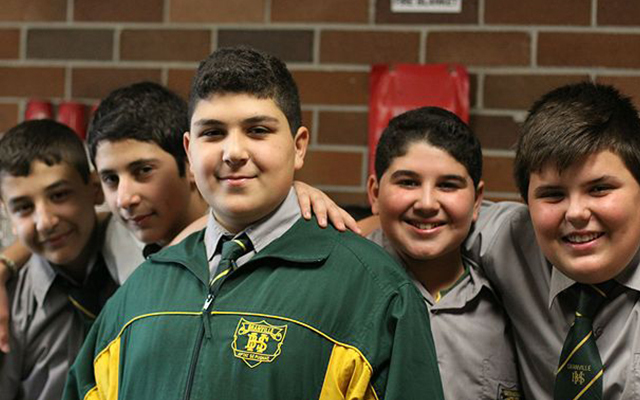 A stabbing at one of Sydney’s roughest schools in 2011 inspired students Ali Amood, Adam Alahmad and others to start up the Pulse Cafe. The idea behind it was that with a cup of coffee and some food, a school community could be created where friendships were fostered and barriers were broken down. With a starting grant of $500 to buy the coffee machine, the Pulse Cafe started running in the morning between 8am and 8.30am, serving coffee and food. Supported by donations as well as funds from paying customers, the cafe is also able to supply students without the financial means to eat breakfast, ensuring that everyone starts the school day having eaten. Since the Cafe first opened its doors, the school has seen a dramatic shift in behaviour, with violence levels down, students happier, more attentive and more engaged. So to every young dreamer out there, you can make a difference, and you can change the world, no matter how young you are. Don’t let anyone tell you otherwise. So what are you waiting for? Get out there and make your mark! A course from Open Colleges could provide you with the skills and knowledge you need to make your dream a reality. Study online, in your own time and take the first step towards a brighter future.